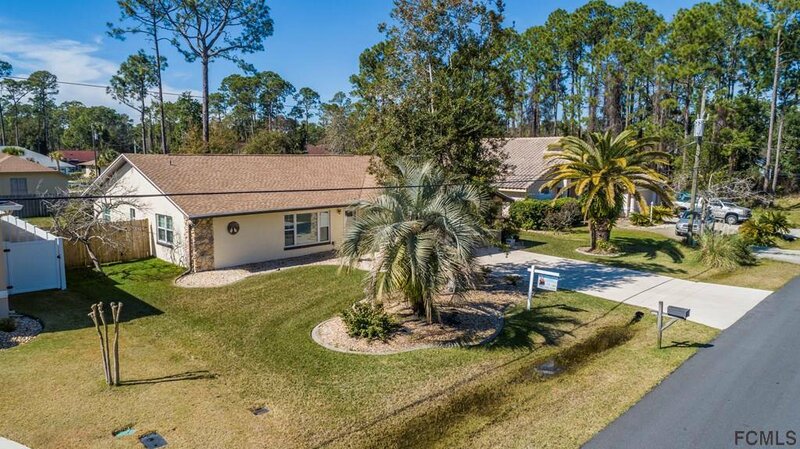 Beautiful location in the sought after Pine Lakes neighborhood! 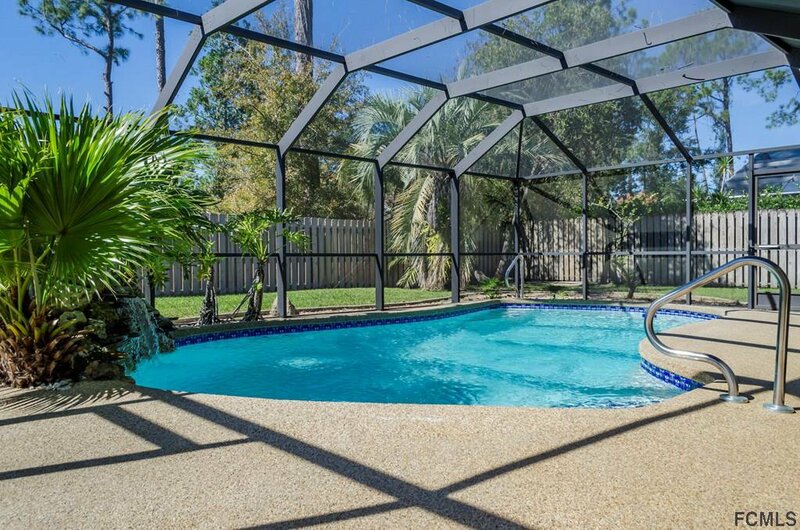 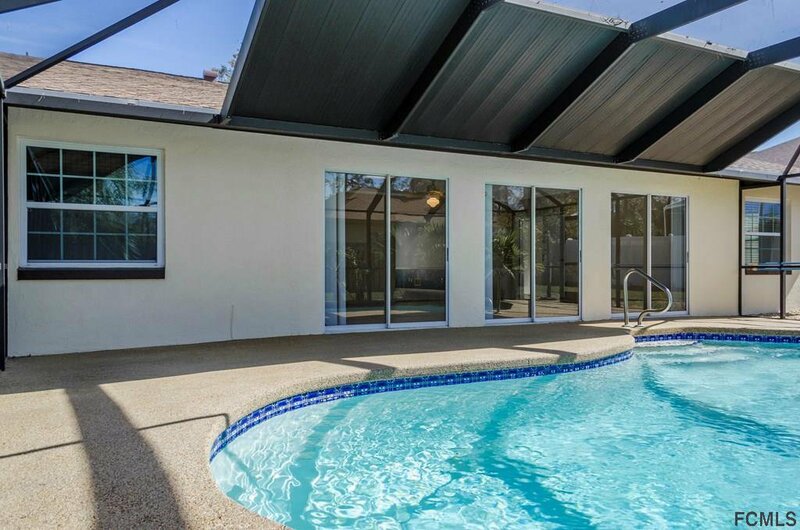 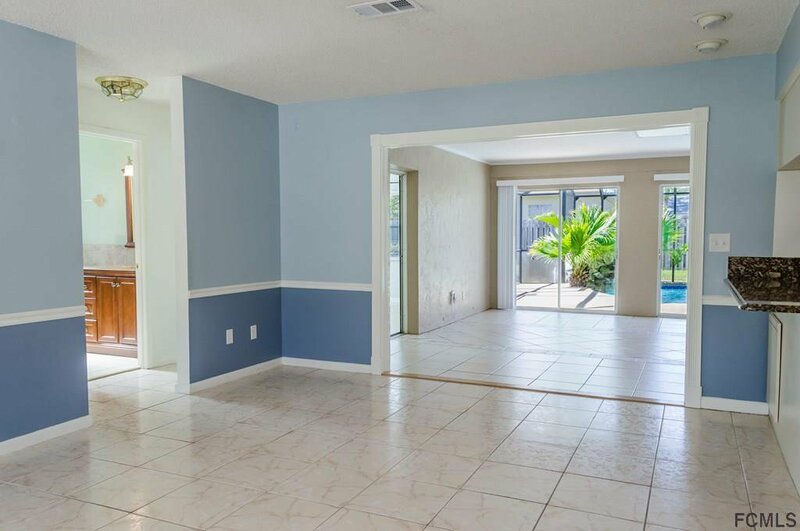 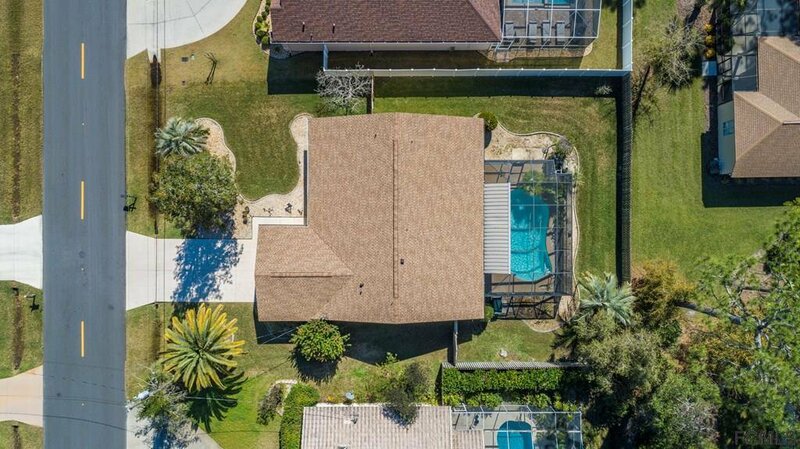 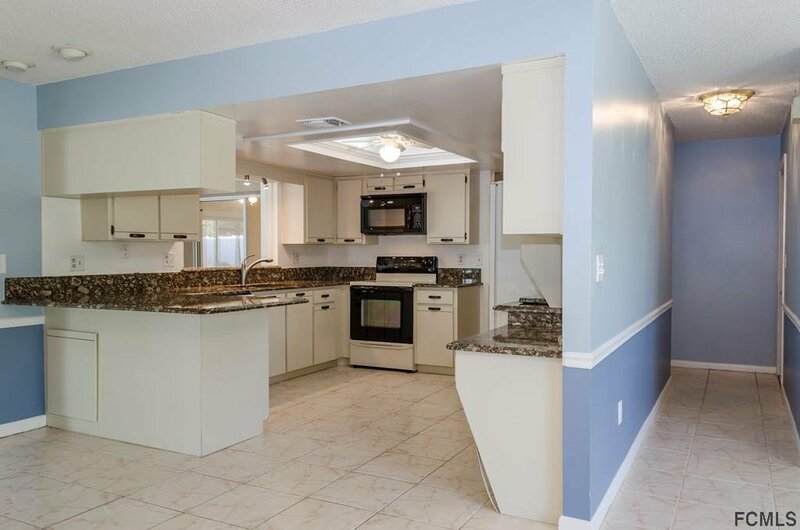 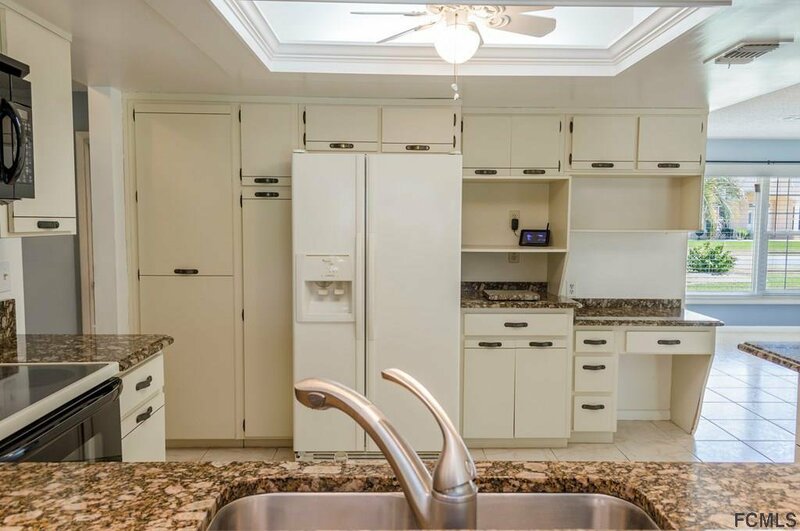 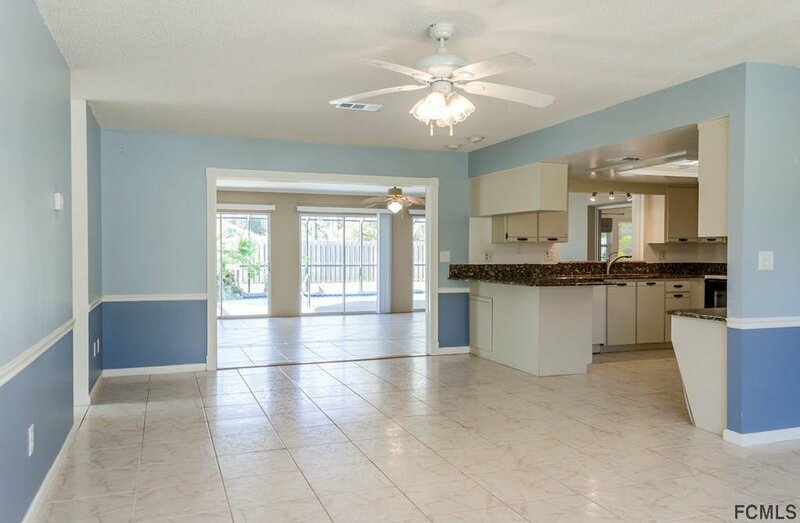 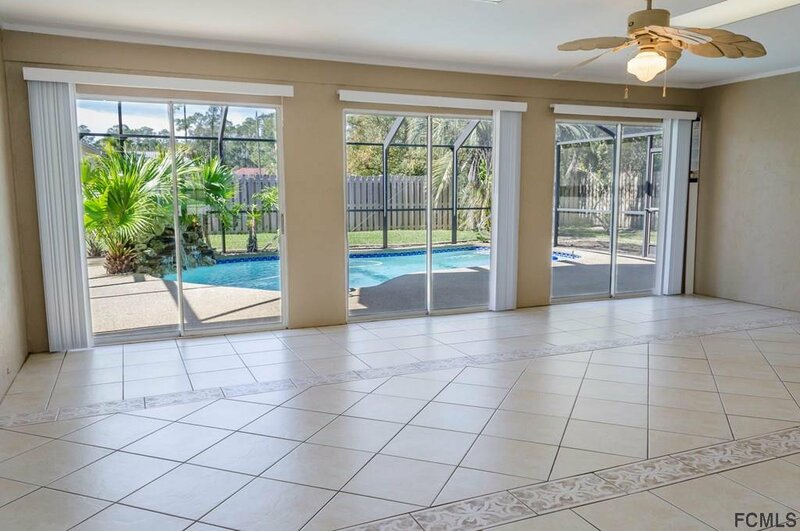 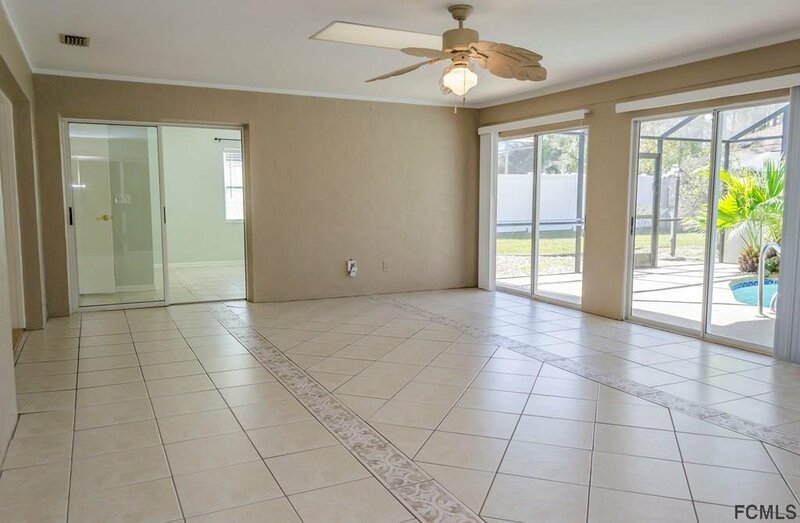 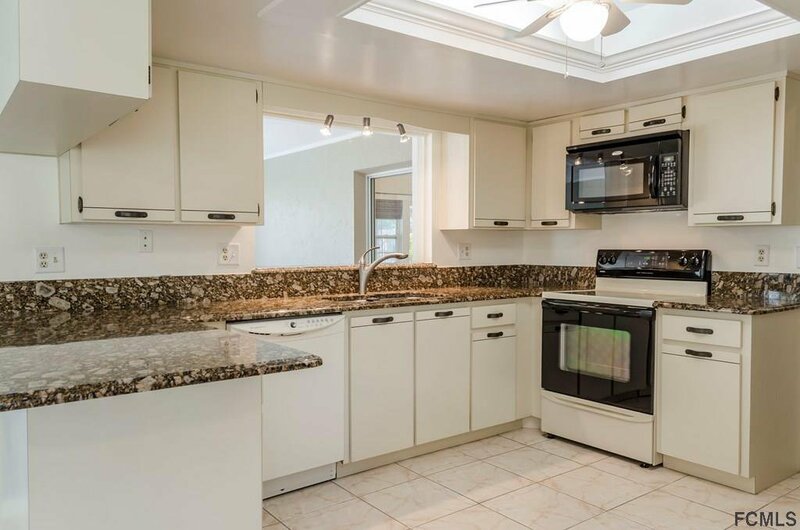 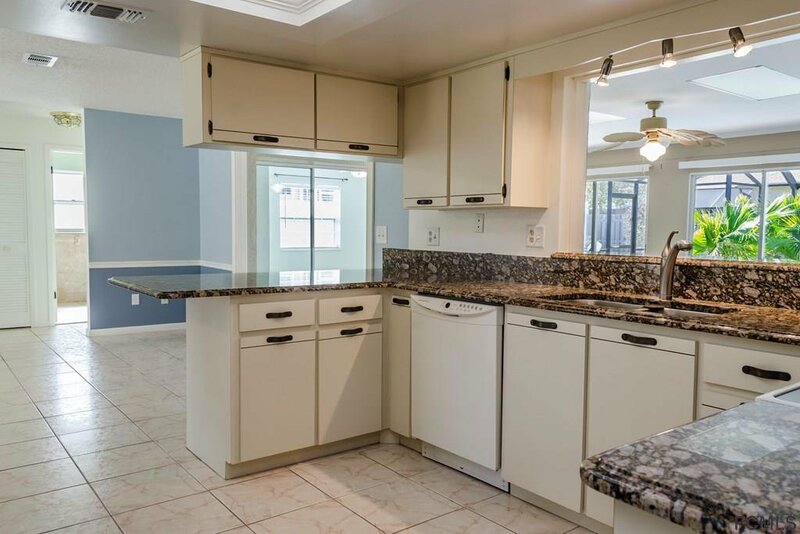 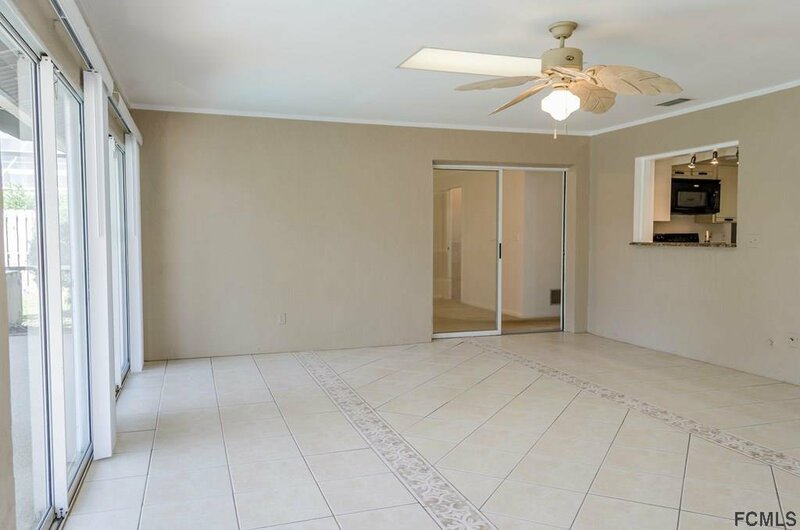 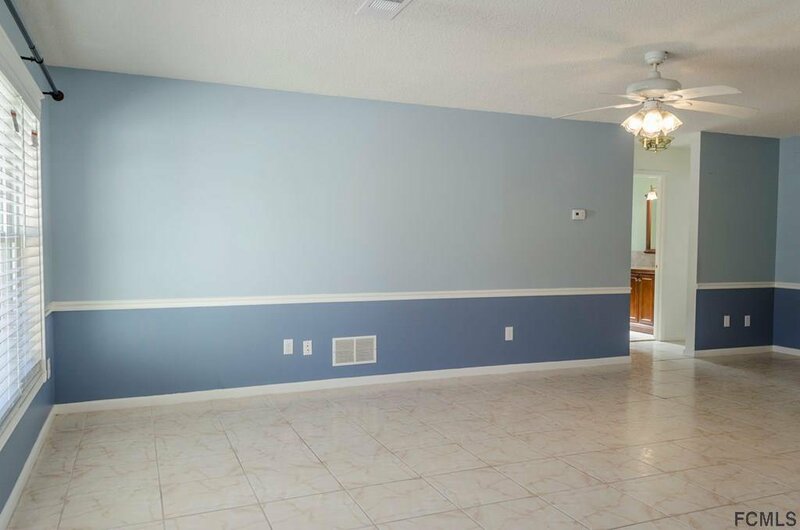 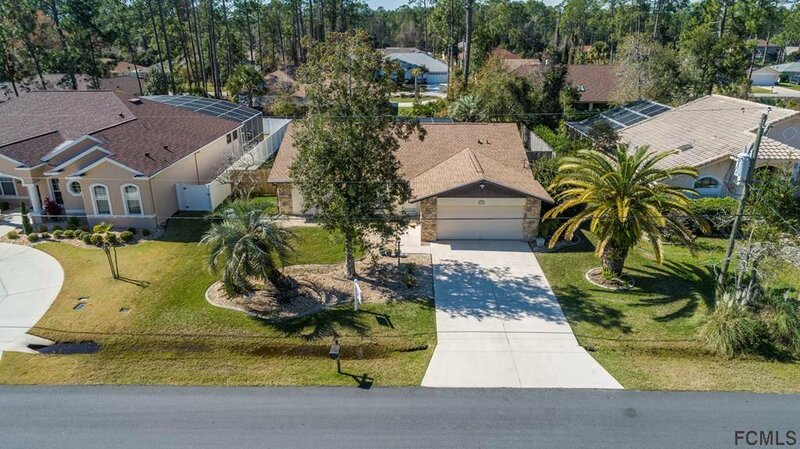 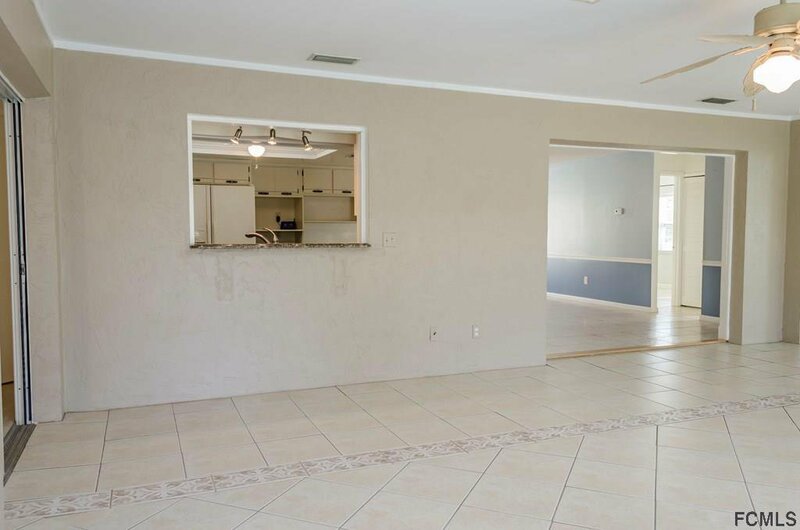 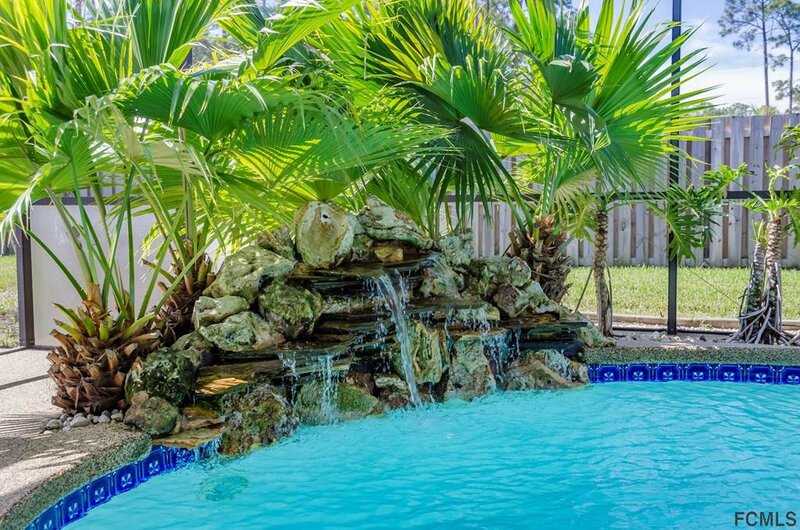 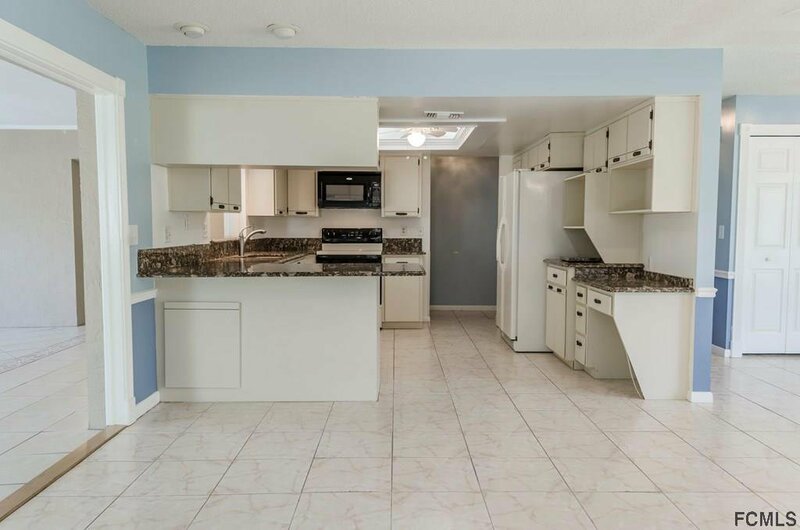 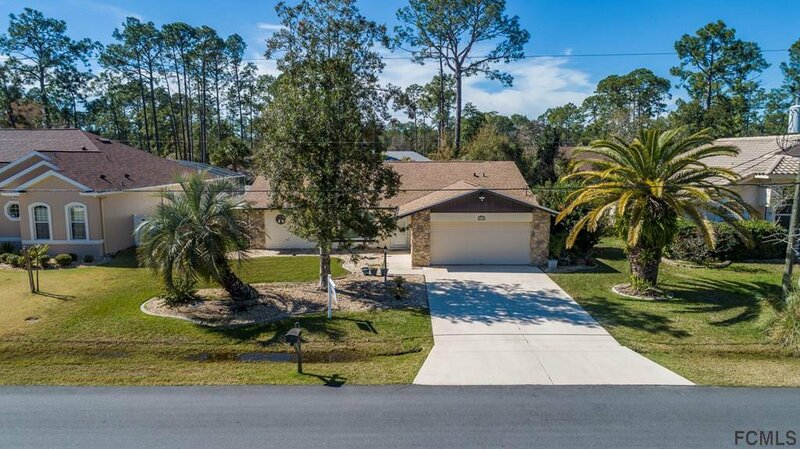 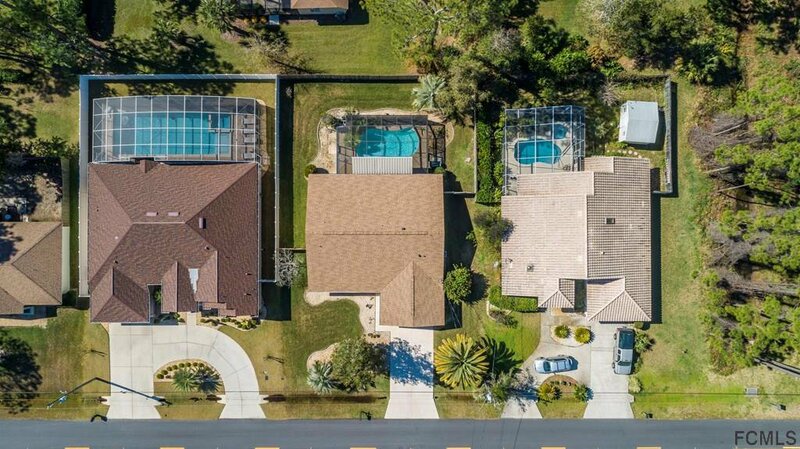 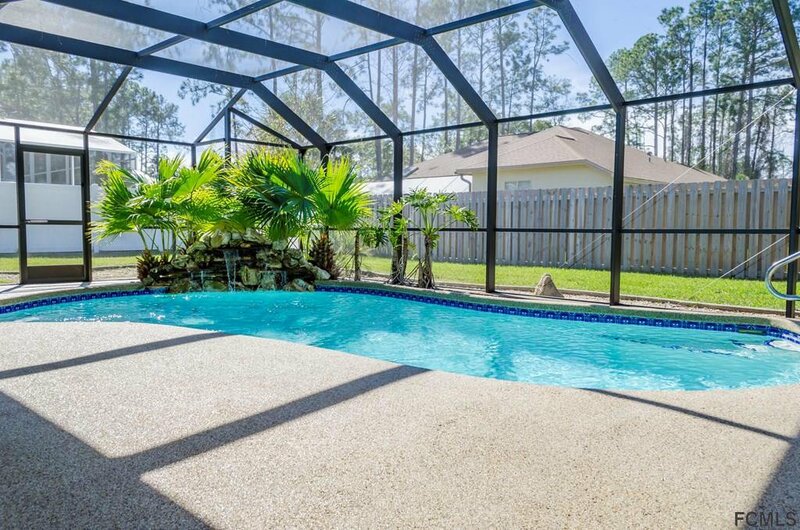 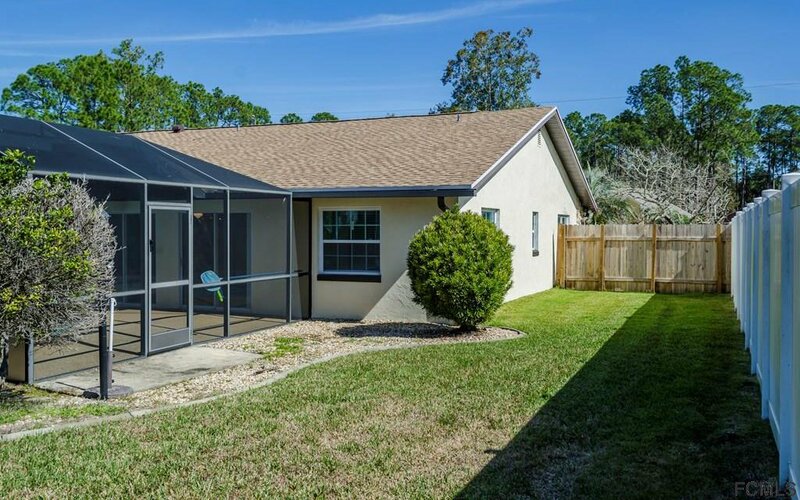 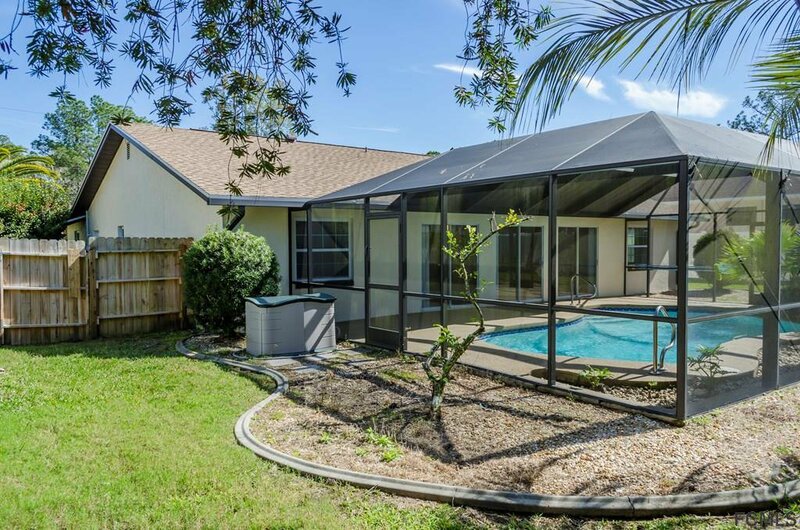 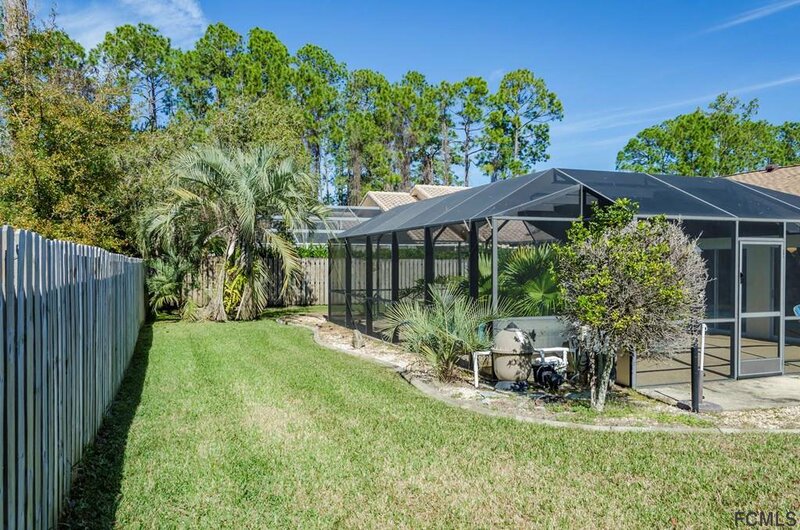 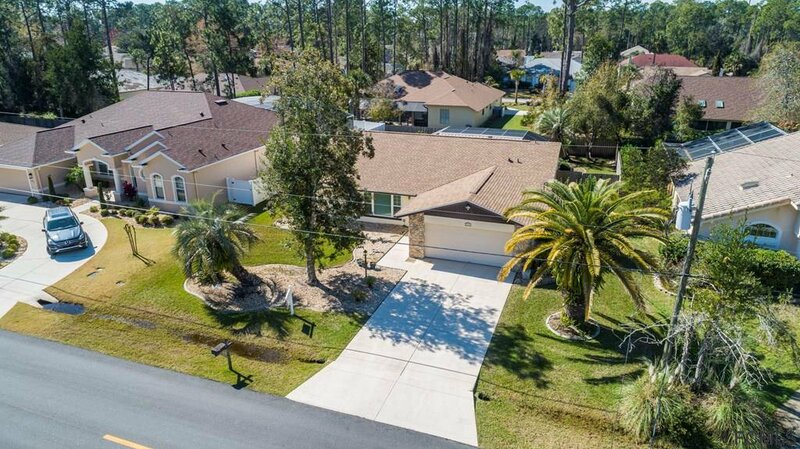 Over 1900 sq ft, 3-bedroom/2-bath pool home, tile throughout main areas, and screend in pool and lanai with a waterfall feature and lush poolside landscaping Fully fenced with beautifully mature landscaping. 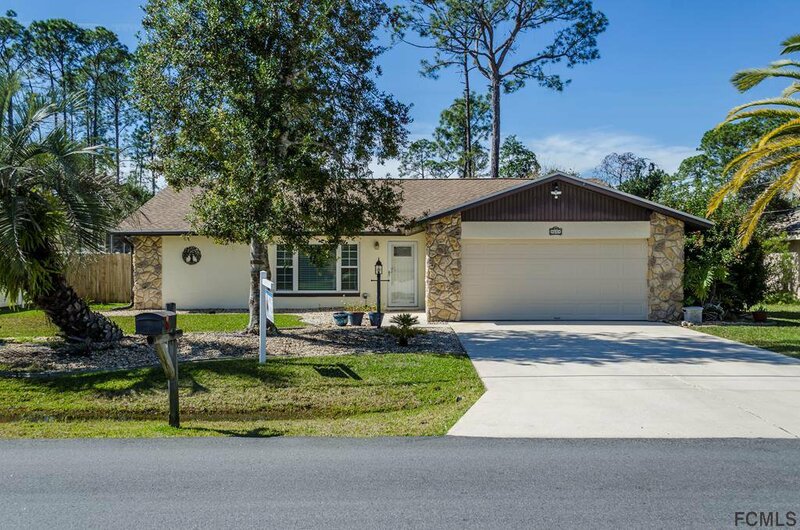 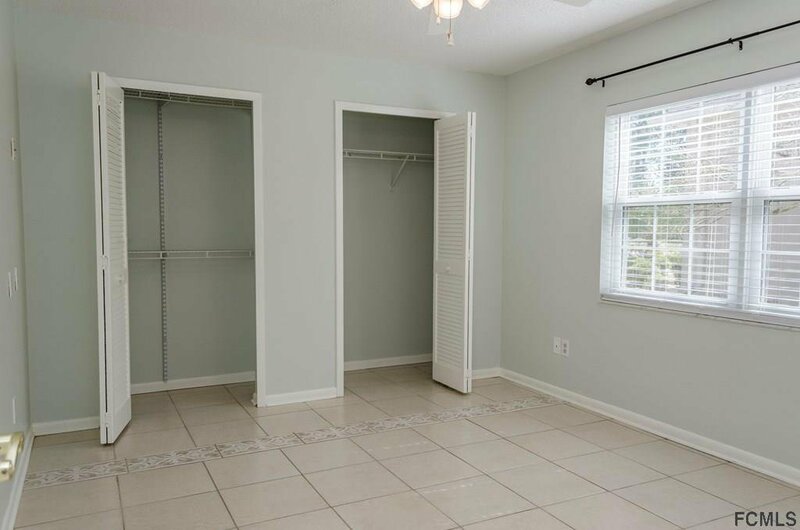 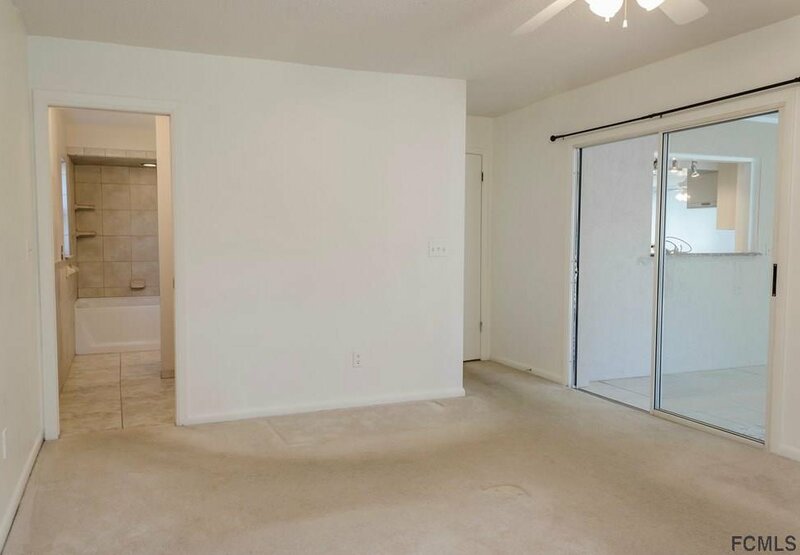 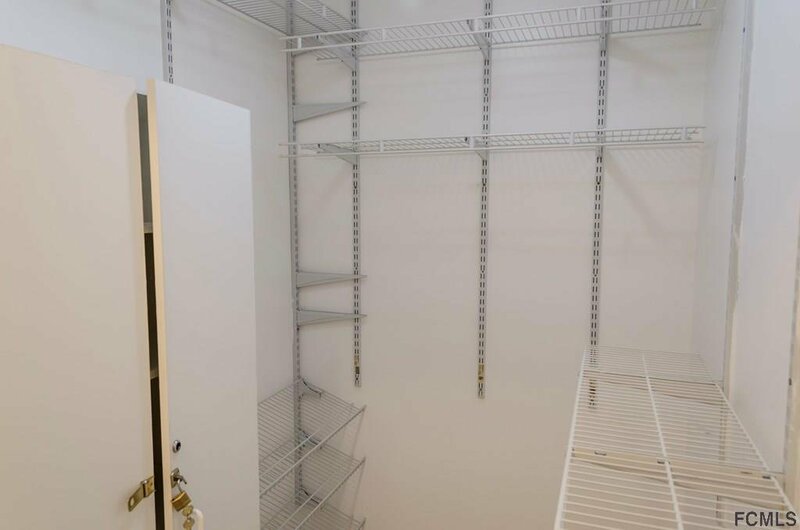 Split foor plan offering a Master Bedroom with updated en suite,granite counters, new vanity, updated tile, and walk-in closet. 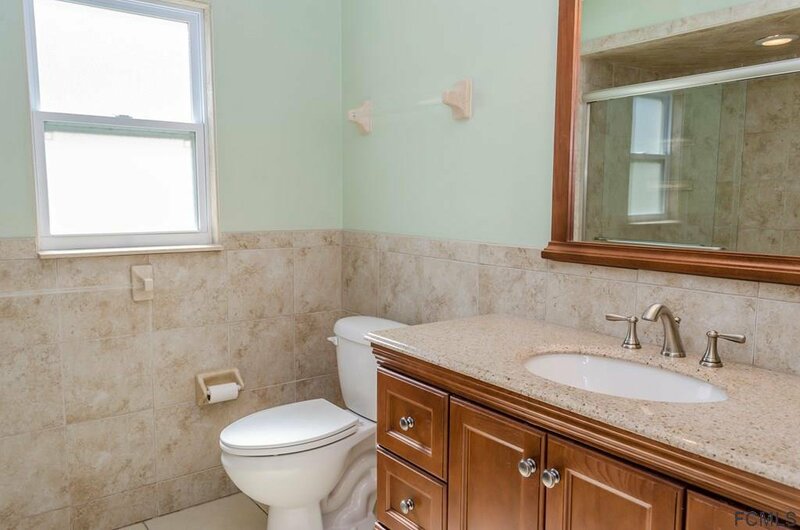 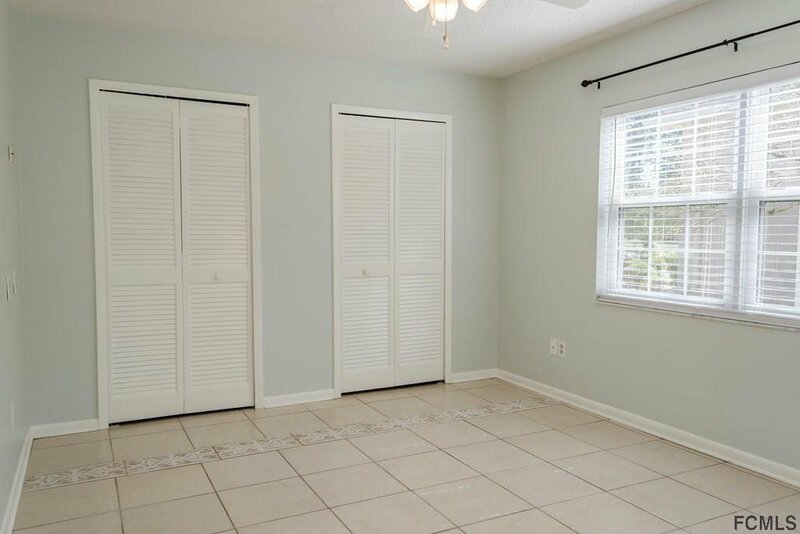 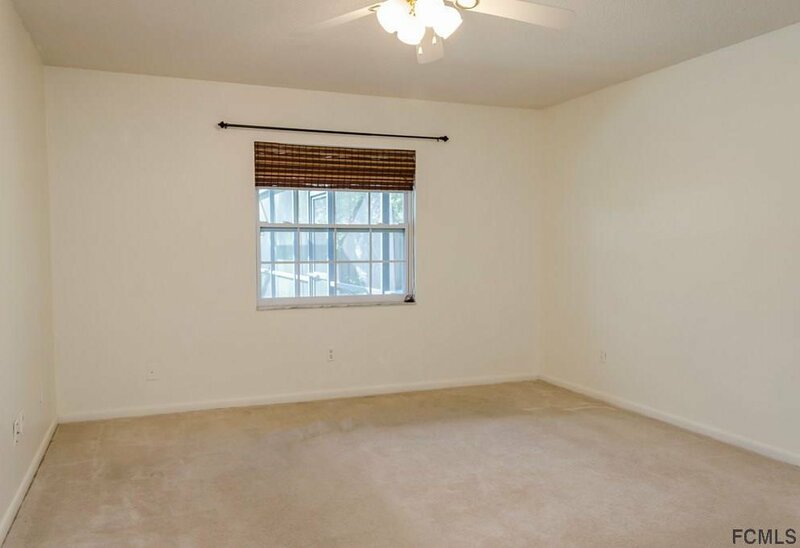 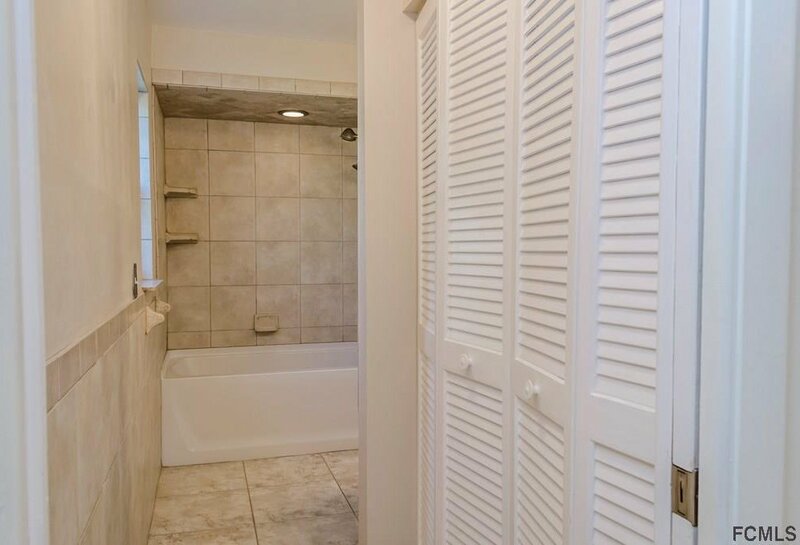 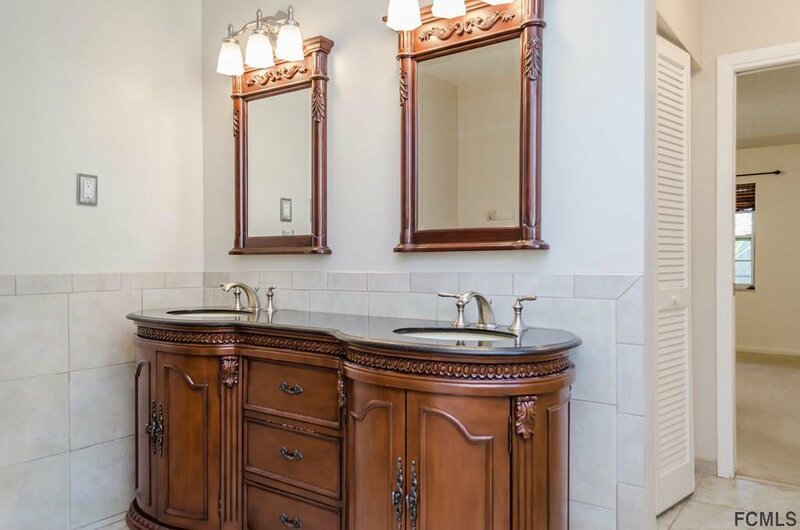 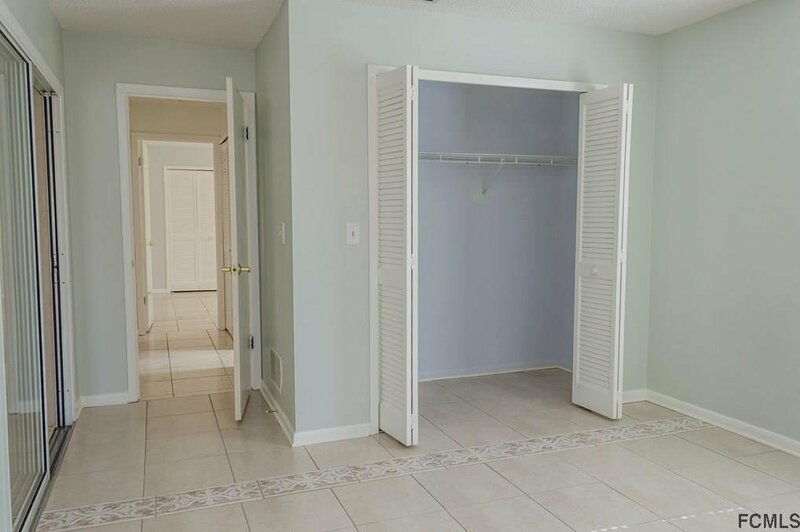 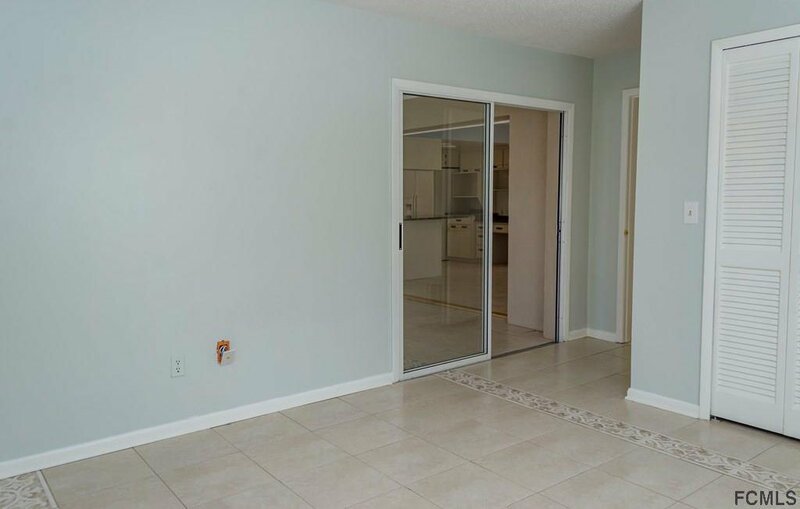 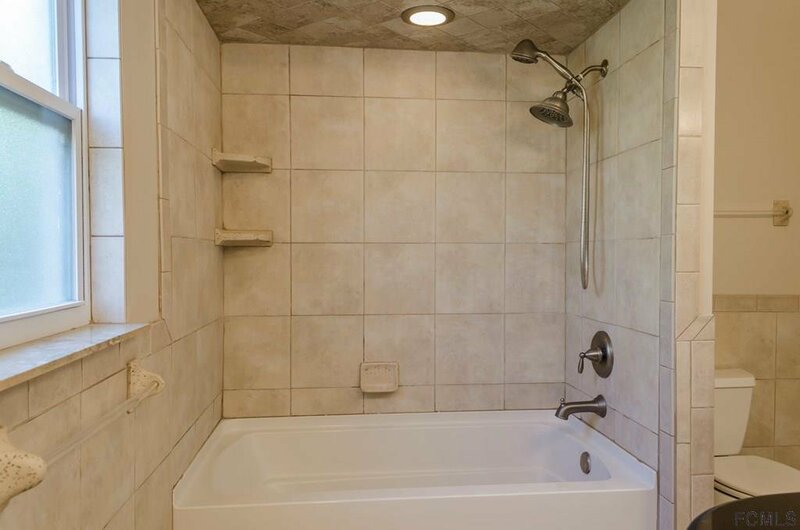 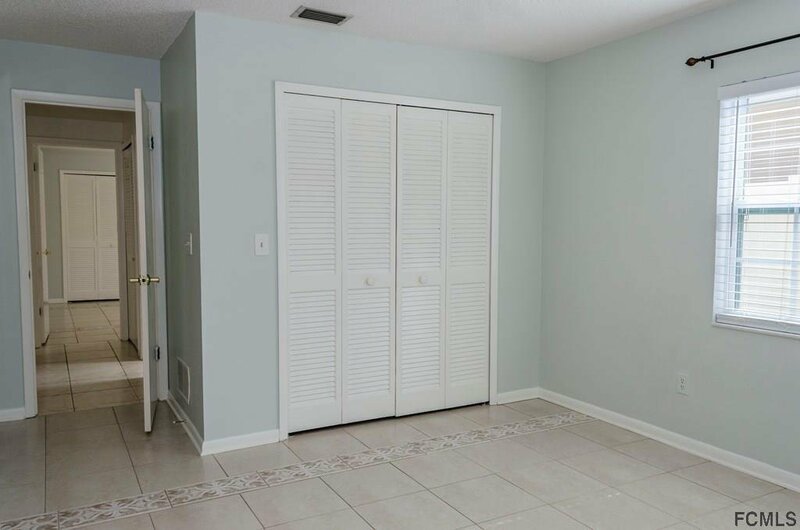 Additional two bedrooms with tile flooring and updated second bath offers granite counters, walk-in shower with glass doors, updated tile and new vanity. 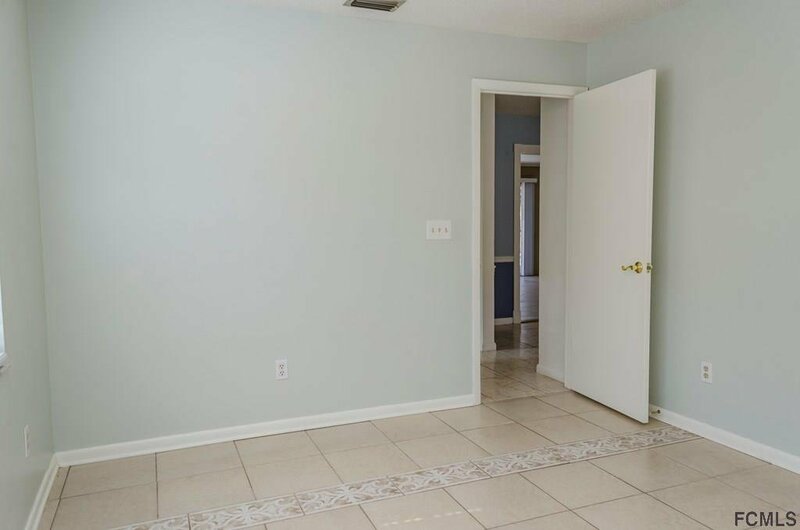 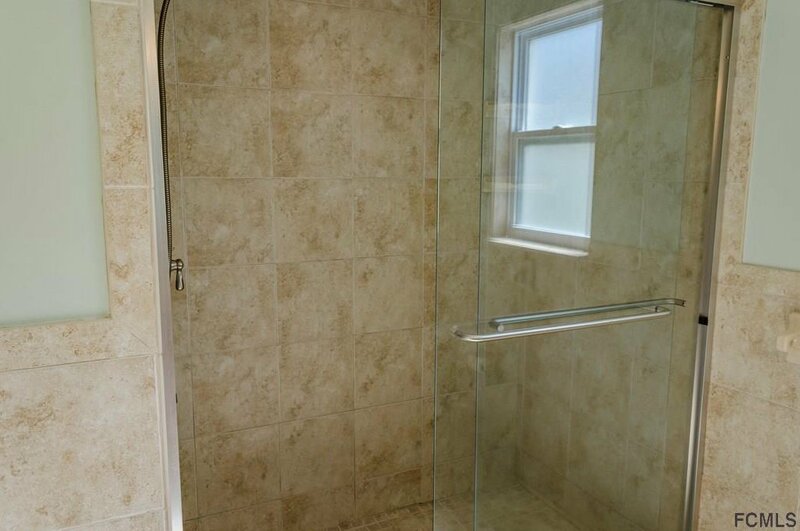 Tile throughout the main areas. 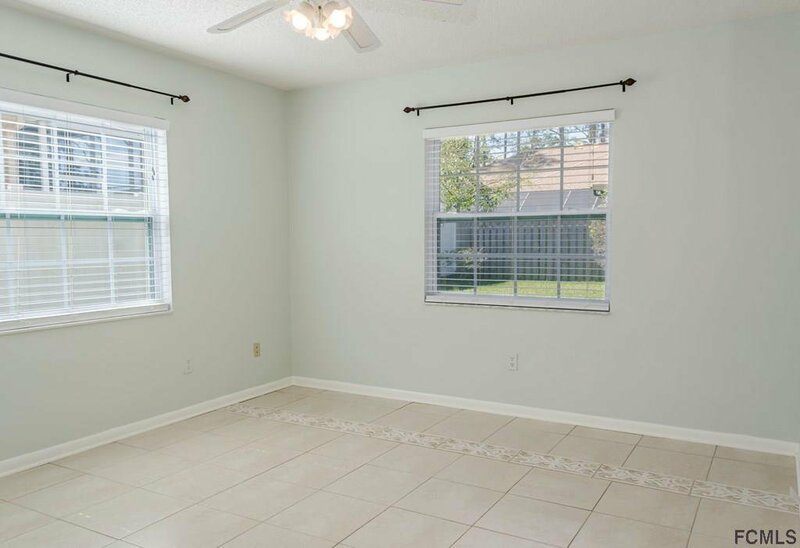 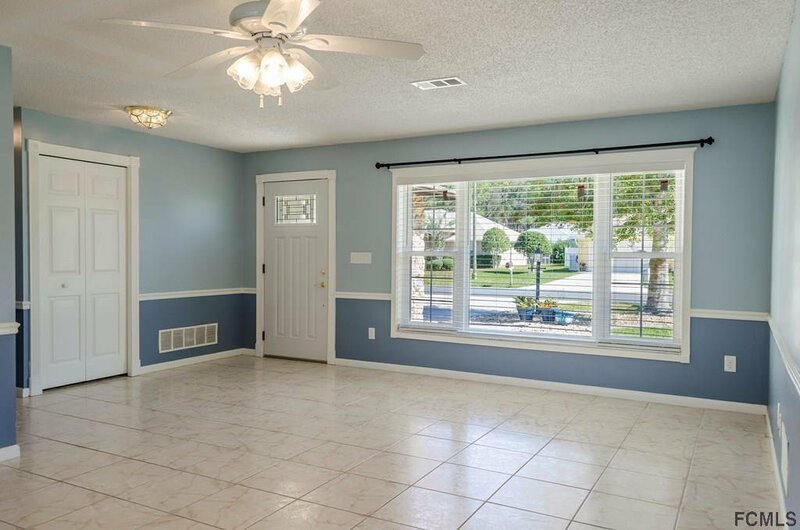 New Double Pane Aluminum Windows 2014, New HVAC 2017, Exterior Freshly Painted 2017, Gutters, New Faux wood Blinds in Family Room and Bedrooms 2 & 3, 80 Gallon Water Heater, Termite Bond, and Granite Kitchen Counters. 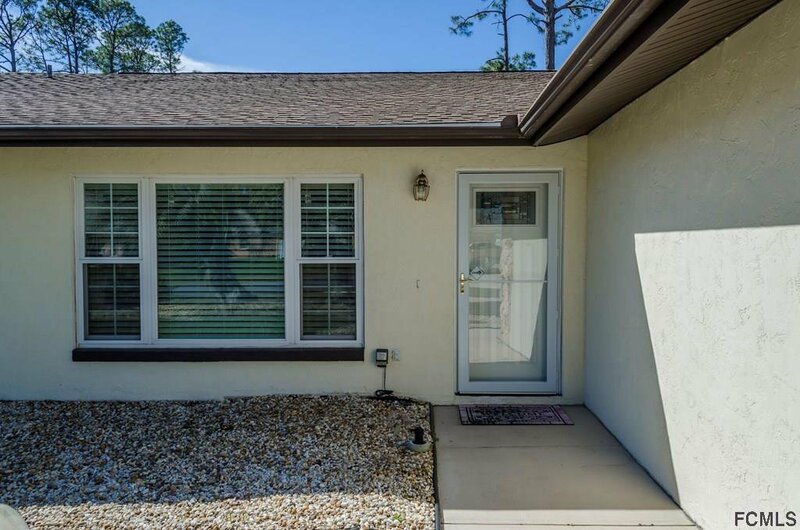 Great price and great neighborhood!